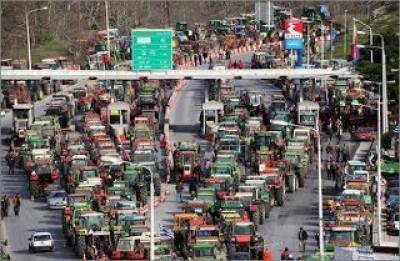 The haulers' and farmers' unrest in Sicily will last for five more days. In the meantime, Sicilians spend up to €3 a liter for gas. The last five days have not been pretty for those Sicilians whose gas tanks were empty. The strike organized by the so called “Movimento dei Forconi” (the “Pitchfork Movement”, a protest movement gathering Sicilian farmers), the haulers of the “Forza d’Urto” group, and AIAS (Associazione Imprese Autotrasportatori Sicilia – Sicily haulage companies association), with roadblocks and blockades in the island’s refineries and ports, has led to a lack of petrol at gas stations all over the island. Local bloggers today signaled that on the Messina-Catania highway the price of gas has jumped to €3 a liter. Groceries are also becoming a scarce resource. 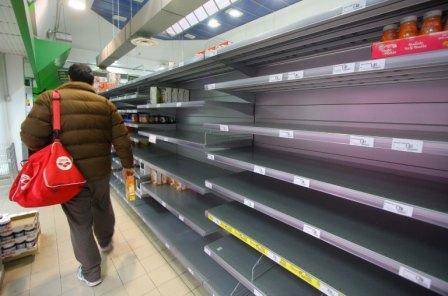 Reportedly, in the Lentini area, bread and poultry stock are close to exhaustion, even though trucks bringing food, milk, livestock and medications shouldn’t be blocked by the demonstrants. 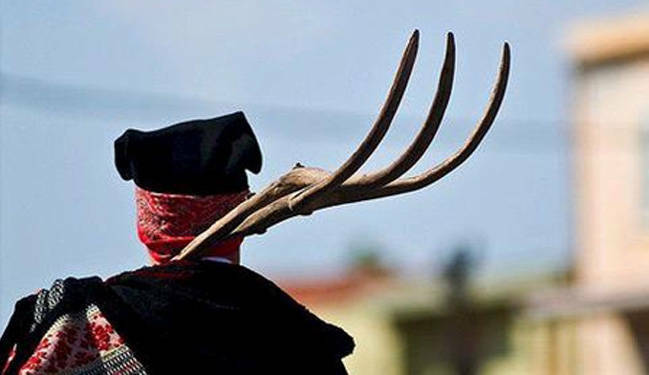 The Pitchfork Movement and Forza d’Urto are demonstrating to sensibilize the government on the unbearability of the economic crisis for the striking categories: haulers can’t afford gas, farmers can’t sell their products and they can’t grapple with increasing taxes. The strike was meant to end tonight at midnight, as for haulers’ demonstrations the maximum duration allowed in Italy is five days, but AIAS has just announced an extension of five more days granted by the police. 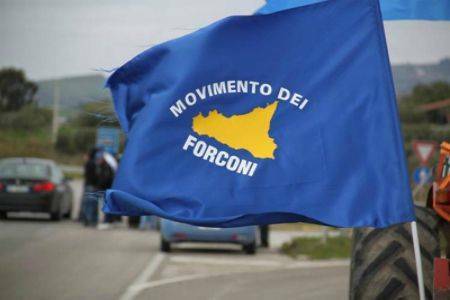 The movement has also joined forces with COSPA, Abruzzo stock-breeders’ association, to extend the strike to the Pescara area. Sardinian craftsmen and stock-breeders are also joining the protest, and announced a total roadblock on the island, starting next Tuesday. The Pitchforks Movement has over 47,000 subscribers on Facebook. Among the supporters of the movement are a significant number of students, some of which actually joined the demonstrants today in various locations on the island. President of Sicily Raffaele Lombardo supports the movement and its reasons, and announced to SkyTg24 that he will meet Prime Minister Monti next Wednesday to bring the demands of the Pitchforks and haulers to Rome, where they should be answered, but Ivan Lo Bianco, president of the local Confindustria (Industrials’ union), warns that behind the blockages and the strikes might be the long arm of mafia, as Cosa Nostra affiliates were spotted among the demonstrants, and there is a concrete risk that the organizations could gain a role in fueling the popular unrest. To underline the uninvolvement of the Pitchforks with the mafia, the movement’s leader Martino Morsello is hunger striking for the second day, and he declared his availability to cooperate with Lo Bello and the police to investigate over the possibility of criminal infiltrations among the demonstrants and their implications.